Video editing in Linux is a controversial topic. There are a number of video editors for Ubuntu that works quite well. But are they any good for serious movie editing? Perhaps not. But with the arrival of Linux variants from many big-shots such as Lightworks, things are slowly starting to change. Remember the kind of sweeping-change we witnessed in the Linux gaming scene once Valve released their much-touted Steam client for Linux. But that's another story. Here, we'll discuss 5 of the most potent video editors available for Ubuntu. Lightworks is a top notch, professional-grade video/movie editor which recently released a beta version for Linux as well. Lightworks was perhaps one of the firsts to adopt computer-based non-linear editing systems, and has been in development since 1989. The release of an open source version, as well as ports for Linux and Mac OS X were announced in May 2010. Lightworks beta video editor is free to download and use, and their is a PRO paid plan offering which gives you extra features and codec support at $60/year. Kdenlive is an open-source, non-linear video editing software available for FreeBSD, Linux and MAC OSX platforms. 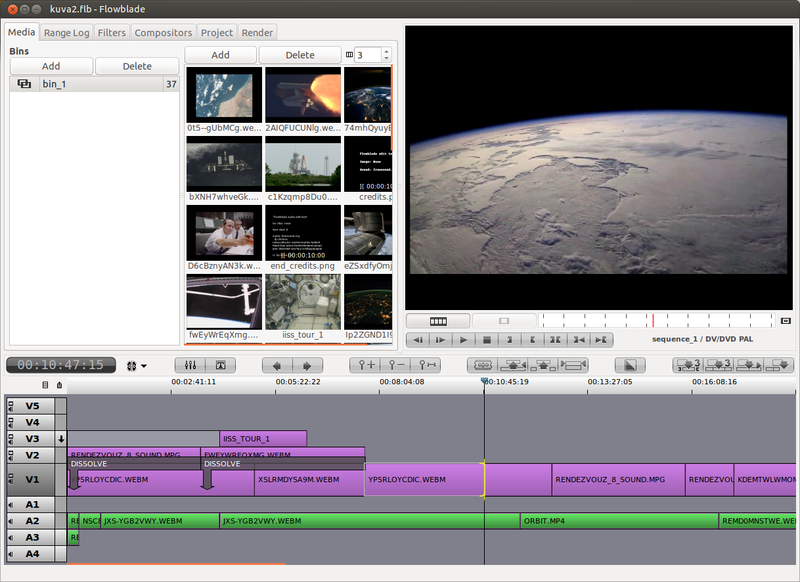 Kdenlive was one of the earliest to develop a dedicated video editor for Linux with the project starting as early as in 2002. Kdenlive 0.9.4 is available in Ubuntu Software Center by default. But if you want the latest version (Kdenlive 0.9.6 instead), do the following in Terminal. Visit Kdenlive download page for more options. 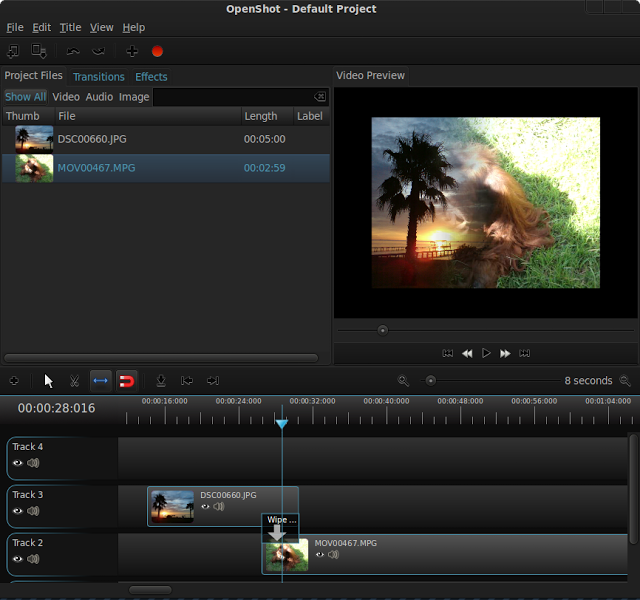 OpenShot is perhaps one of the most active open source video editing software projects out there. In my book, OpenShot is a little more intuitive when compared to its competition. And after a successful Kickstarter funding campaign recently, the team will be launching a Windows and Mac version of OpenShot apart from the normal Linux variant. Add the following PPA to install OpenShot in Ubuntu. More download options here. Flowblade Movie Editor is an open source, multitrack and non-linear video editor for Linux. 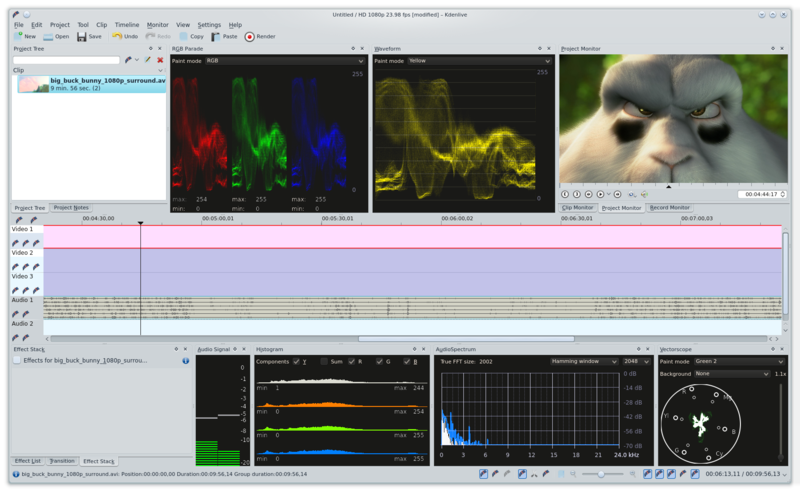 Flowblade is undoubtedly the hottest new entrant into the Linux video editing scene. Project started only last year and there has been just three releases so far. The latest release was Flowblade version 0.10.0 and this happened just two weeks ago. And it is already showing enormous amount of potential. Flowblade is available in DEB packages only at the moment. Cinelerra is a professional video editing and compositing software for Linux which is also open source. Cinelerra was first released August 1, 2002. 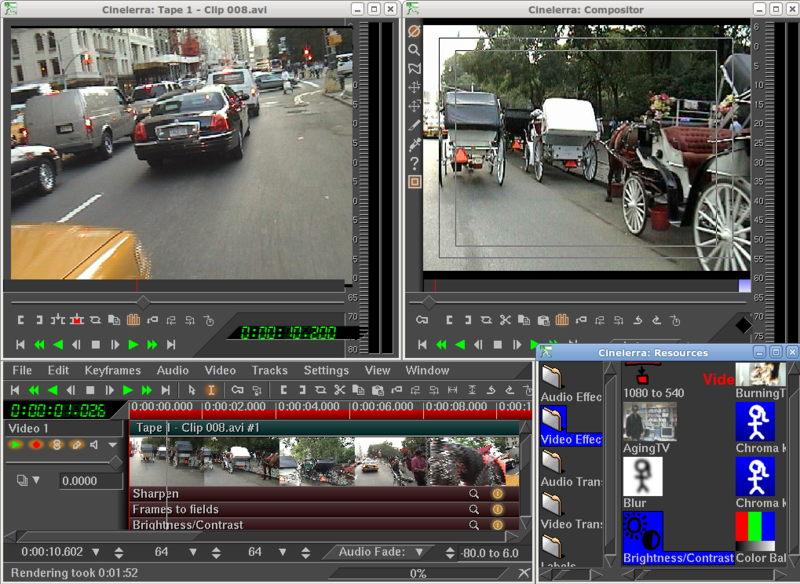 Cinelerra includes support for very high-fidelity audio and video. The latest version, Cinelerra 4.4, was released more than an year ago and it featured a faster startup and increased responsiveness among other improvements. Cinelerra has many download options. If you're on Ubuntu, just do the following. I have deliberately not included Blender here because, even though it can do video editing, Blender is much more than that. Blender is a full blown graphics processing software with advanced 3D modelling capabilities (Tears of Steel was the latest in a long list of official Blender made animation movies). 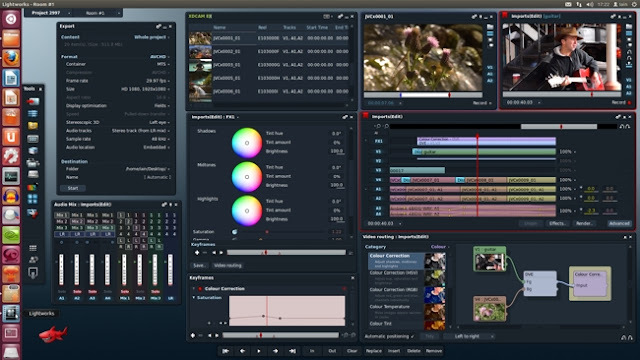 Did we miss out on any other good video editors for Linux? Let us know in the comments. Thanks for reading. Recommended: How about some cool music production tools on Linux?